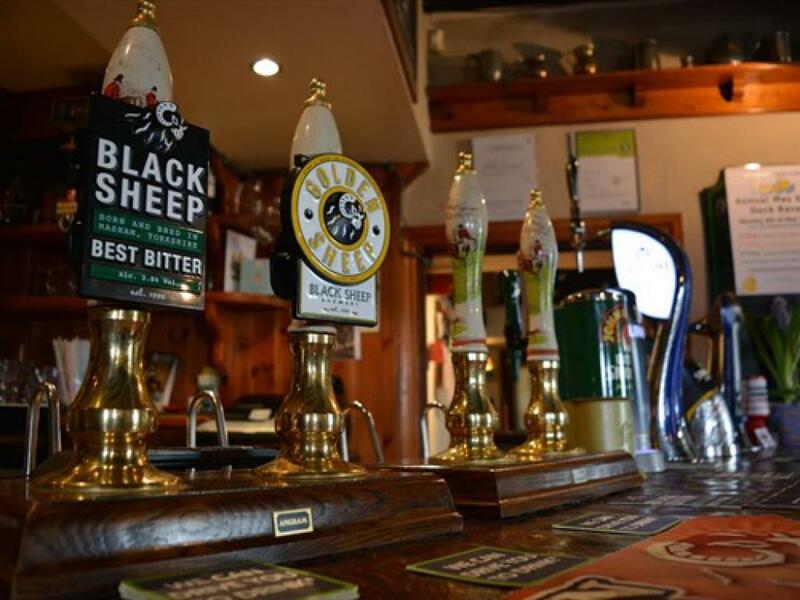 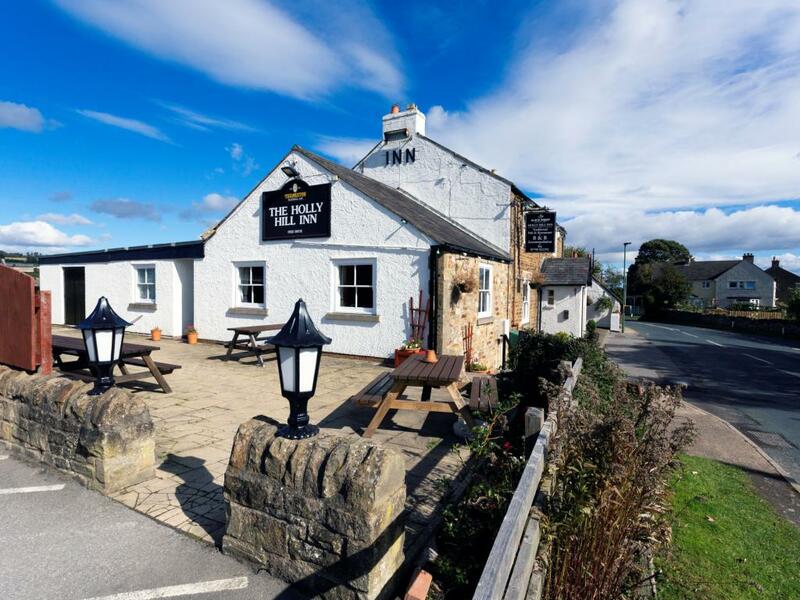 A warm and friendly welcome awaits you at The Holly Hill Inn, a traditional English country inn, comfortably laid out with open fires, local ales and lagers including the local, very Yorkshire Black Sheep bitter from The Black Sheep Brewery in nearby Masham and the elegant Peroni to name but two. 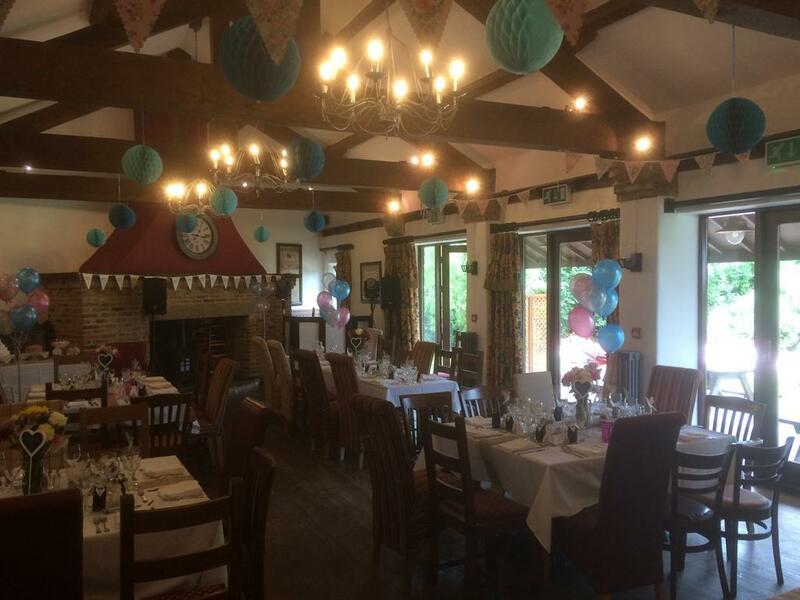 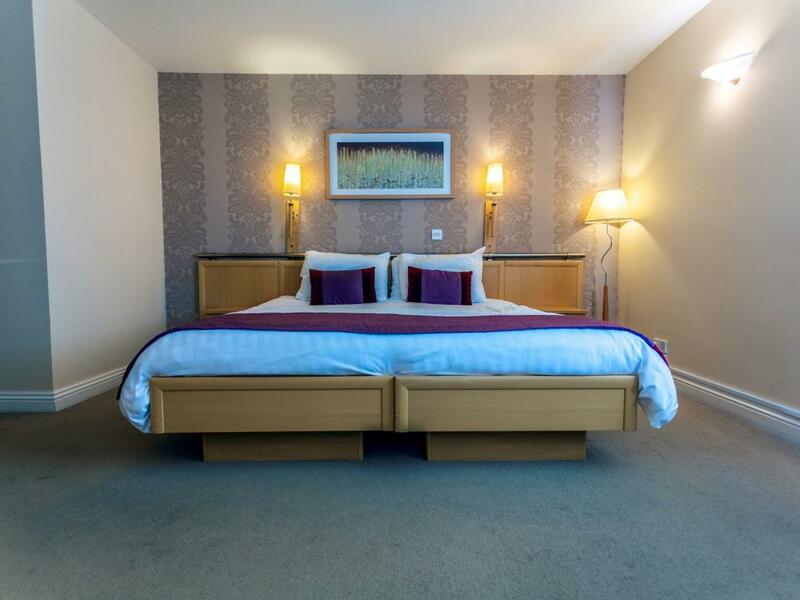 Superb British and continental fayre, coupled with great wines, four luxury en-suite bedrooms and a function suite to complement the venue. 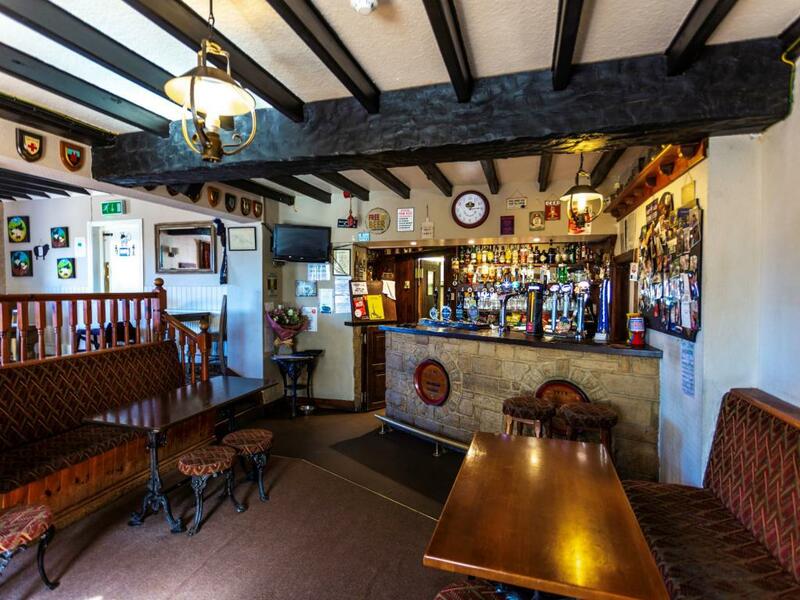 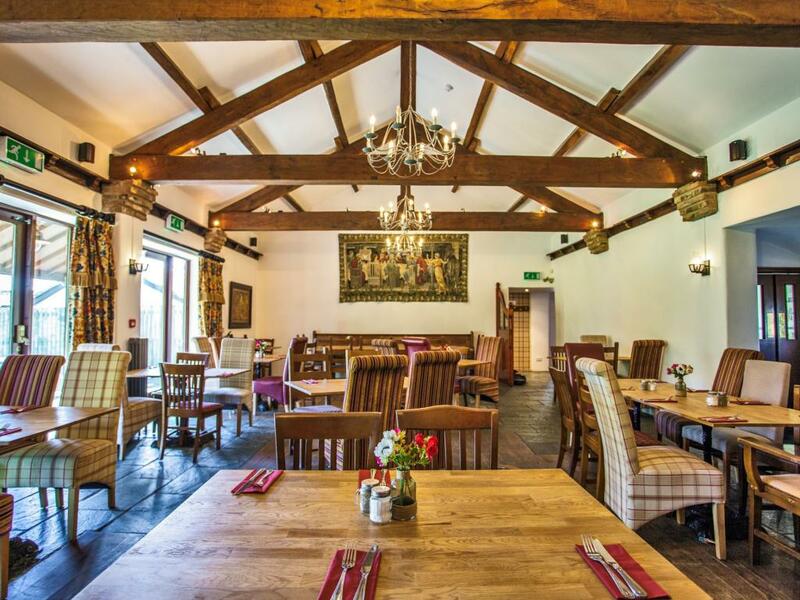 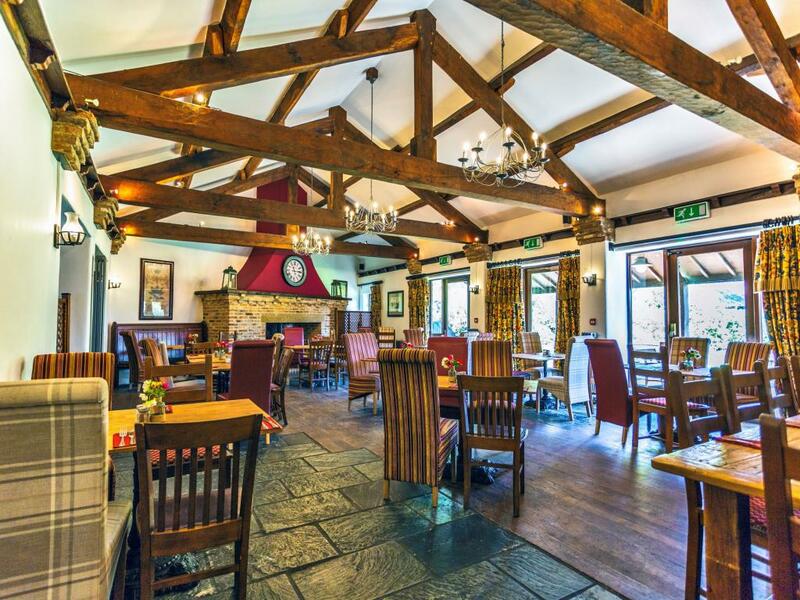 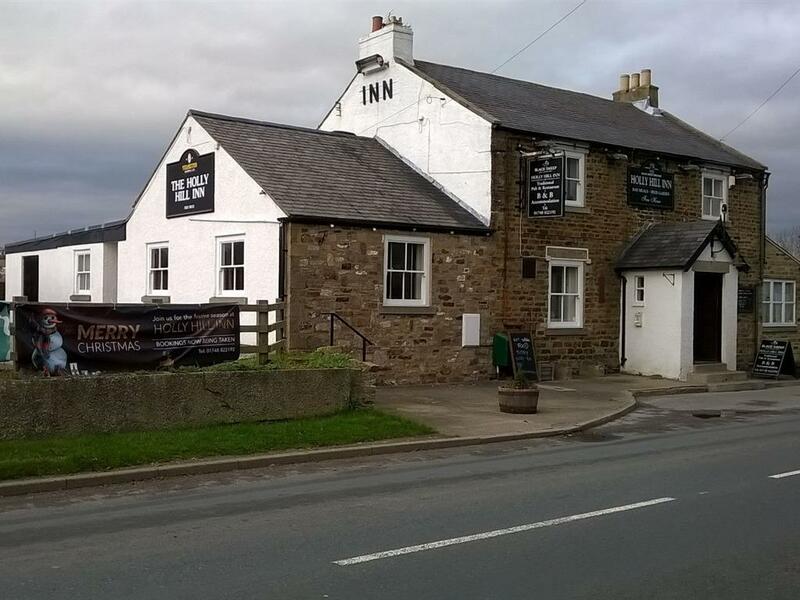 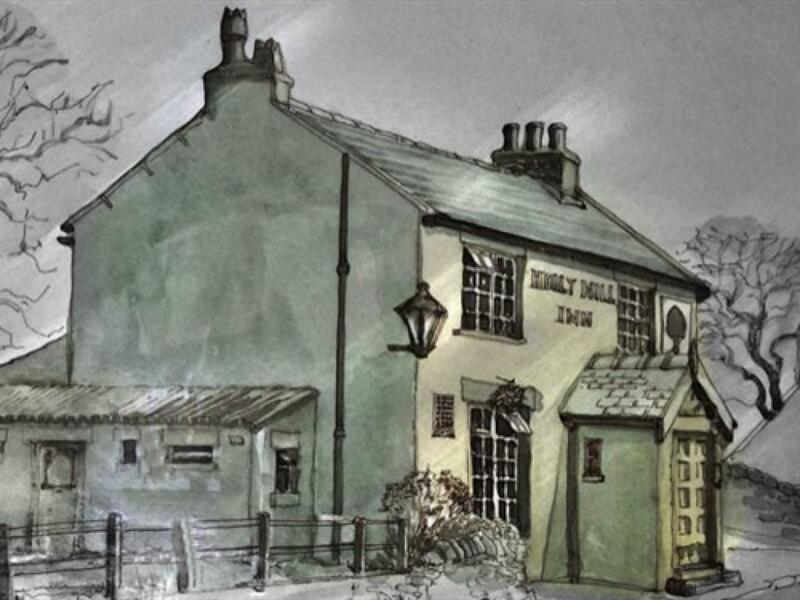 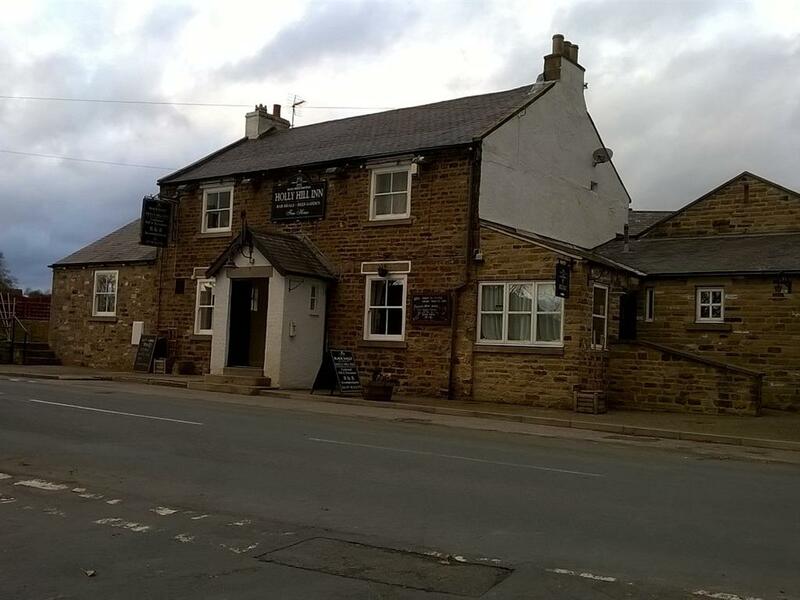 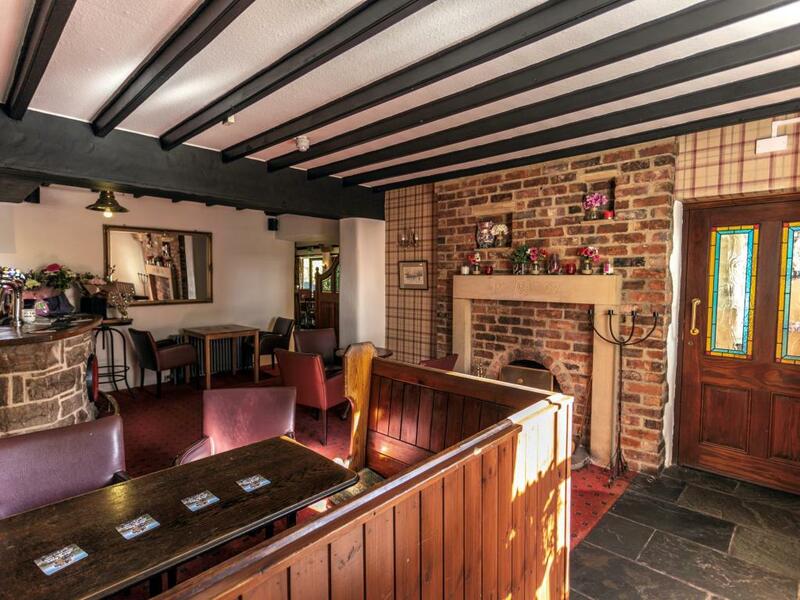 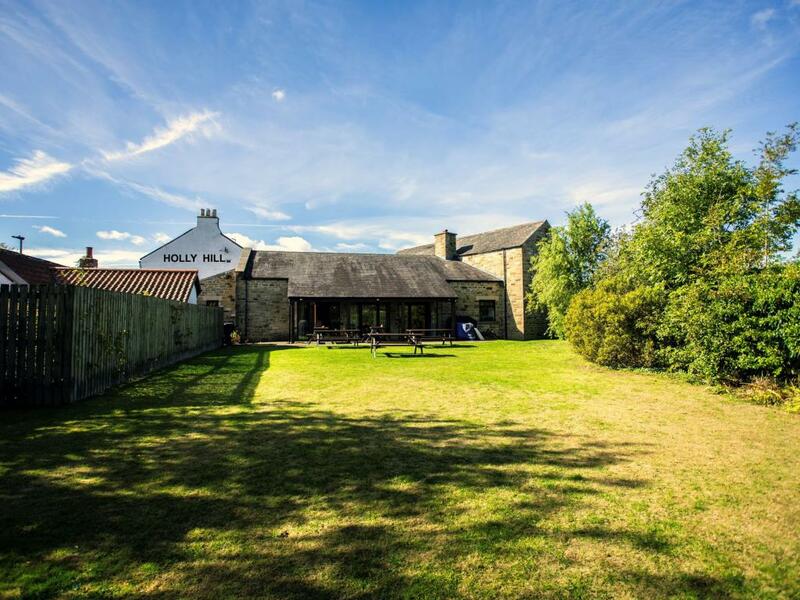 Situated on the edge of the Yorkshire Dales National Park, and within easy reach of the centre of Richmond, The Holly Hill Inn is a popular retreat for locals and visitors alike. 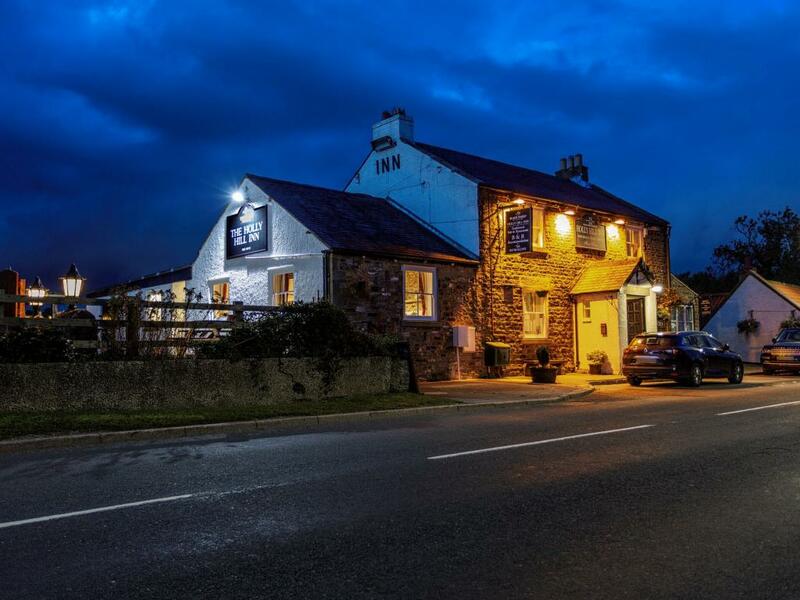 We’re also situated on the well travelled coast to coast walk begining in St Bees in Cumbria, passing right through Richmond and en route to Robin Hoods Bay on the East Coast. 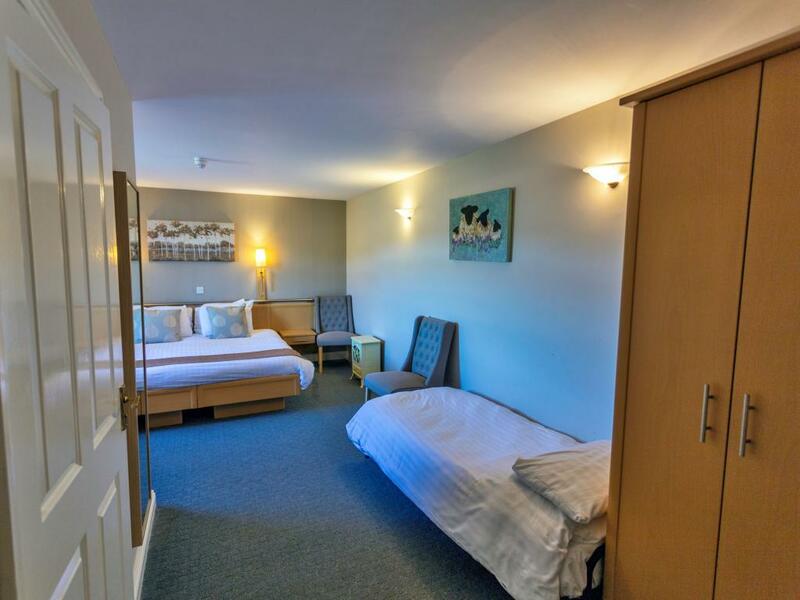 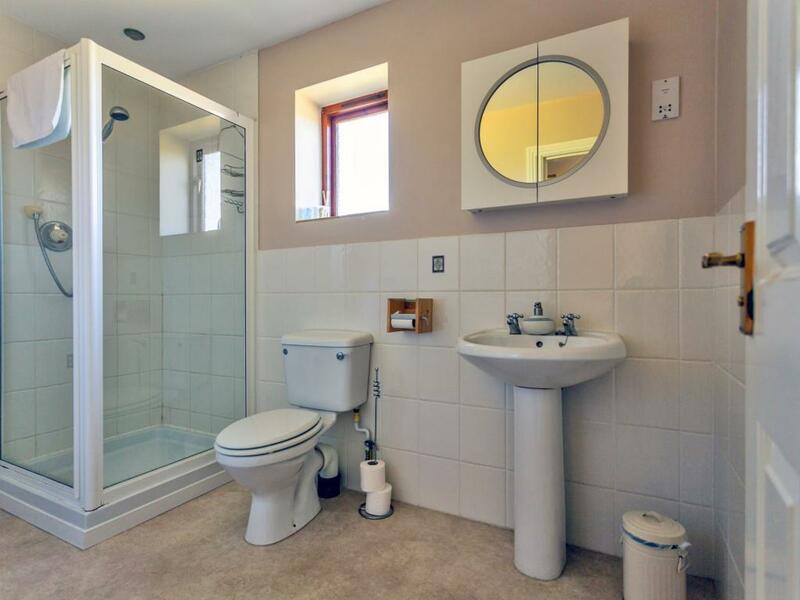 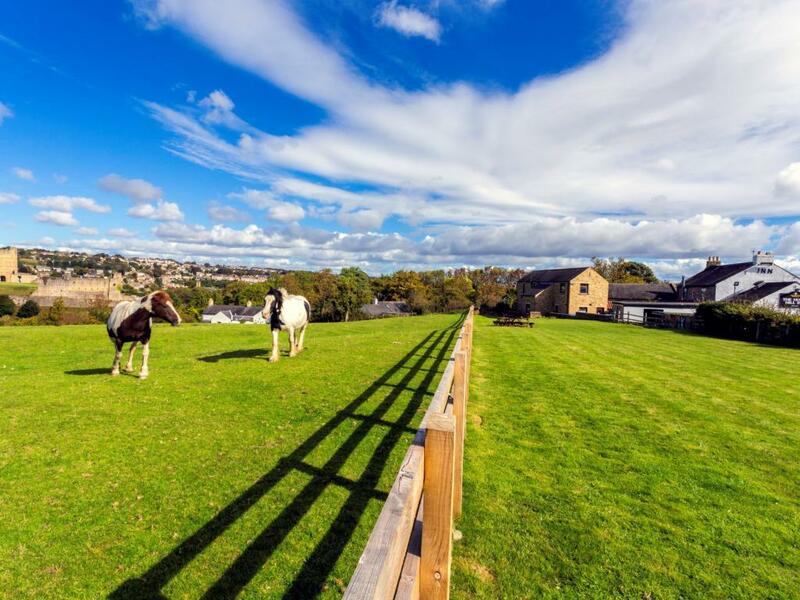 We offer 4 deluxe en-suite bedrooms situated away from the inn in a seperate building to the rear of the property with beautiful views overlooking Richmond and the castle. 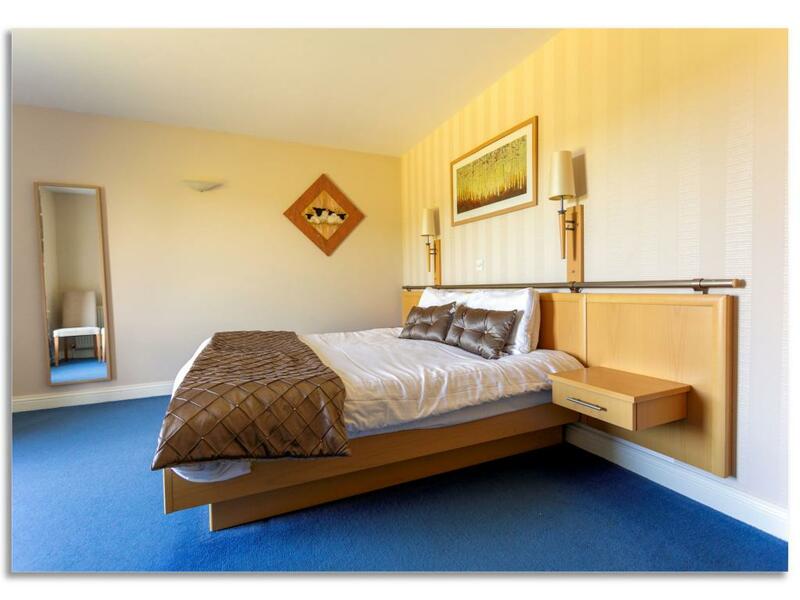 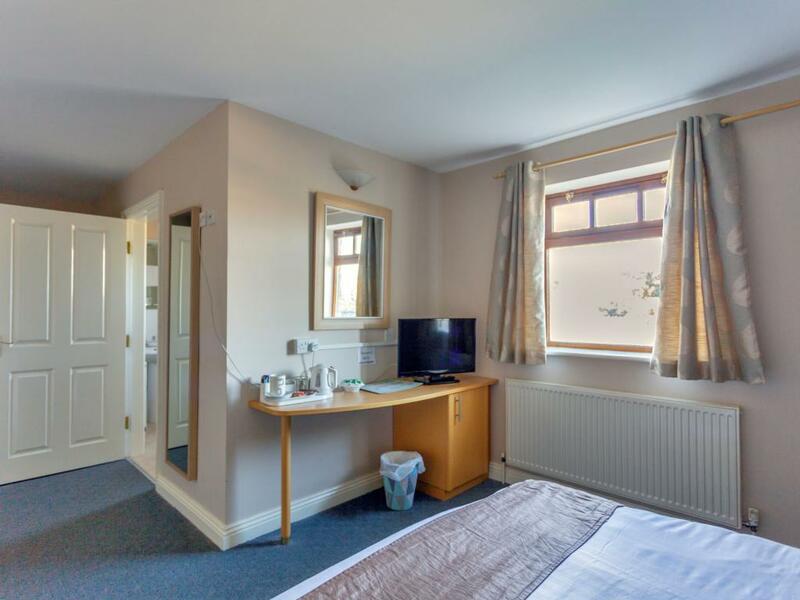 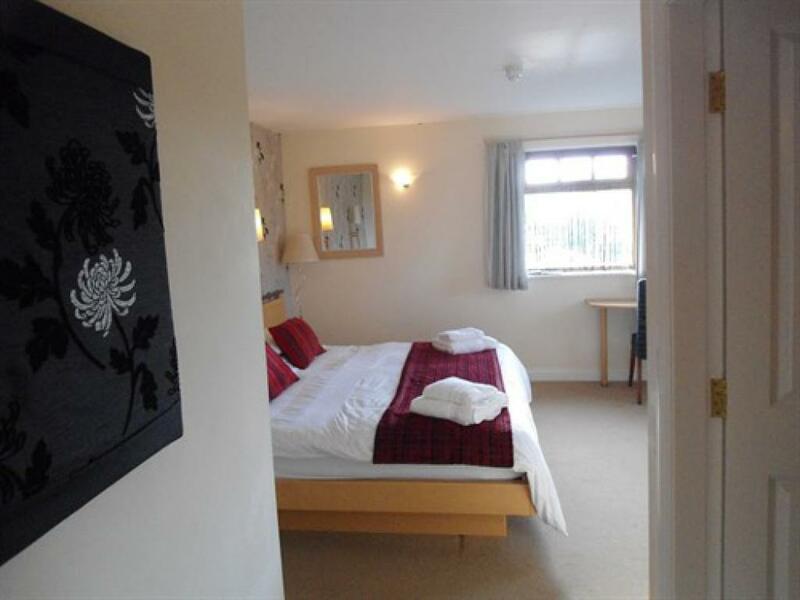 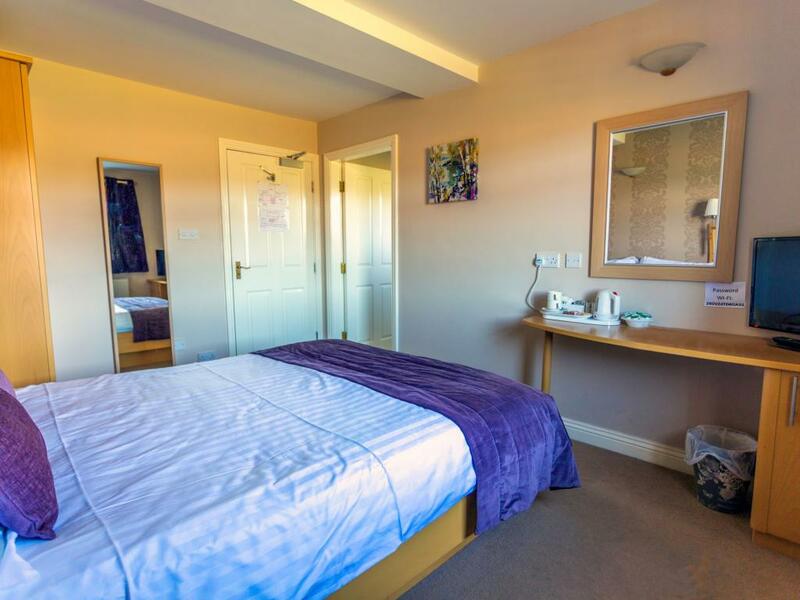 All rooms come with TV, wireless wi-fi, tea and coffee making facilities and quality linen and towels. 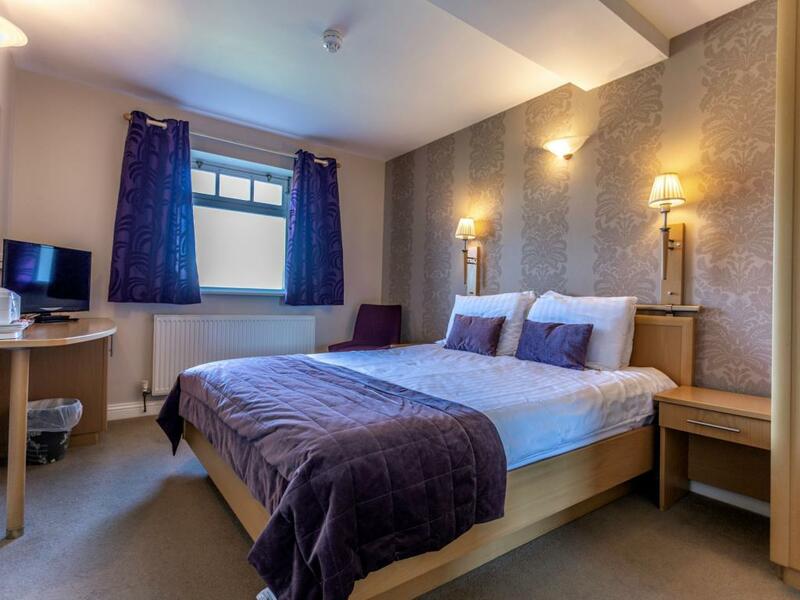 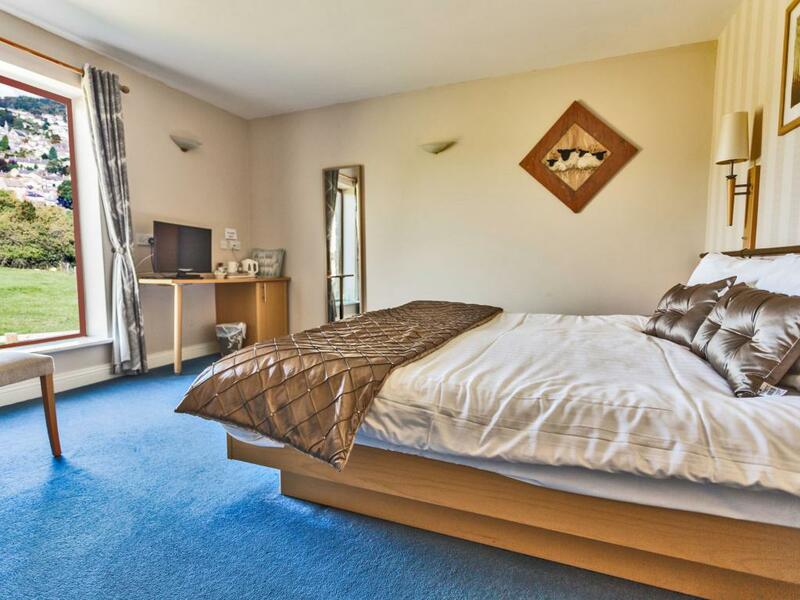 Rooms start from as little as £55 per night and include a full traditional English breakfast. 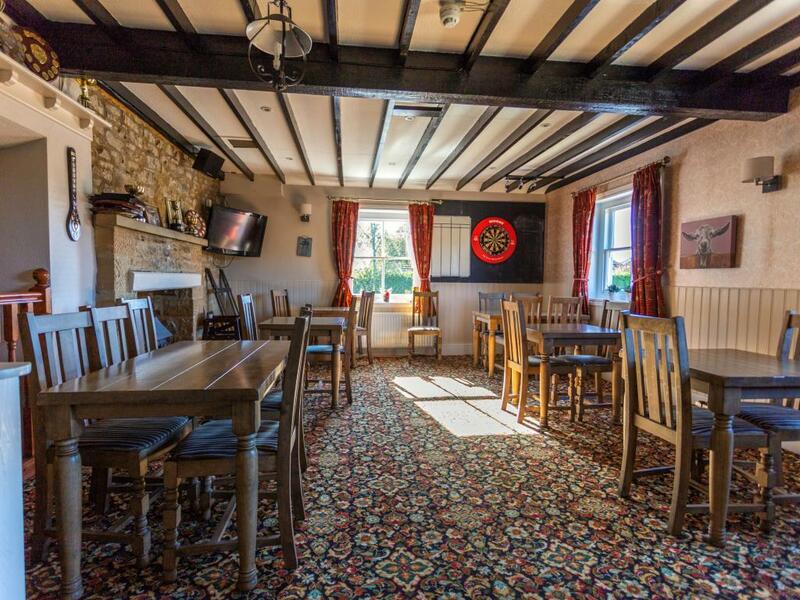 In addition we are a dog friendly Inn and welcome dogs in to the bar area and some of our bedrooms - we even provide dog beds. 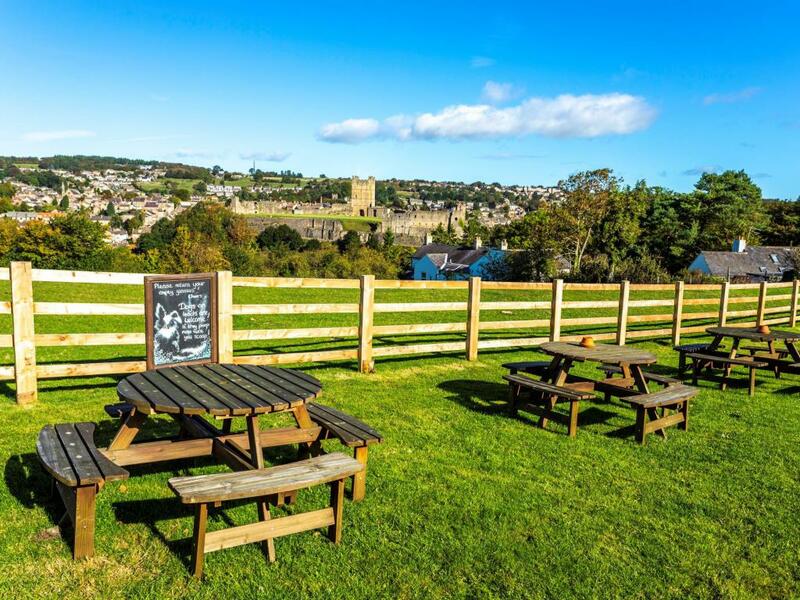 Why not make a day of your visit and stroll down the hill into town to see the largest cobbled market place in Britain and the adjacent Richmond Castle? 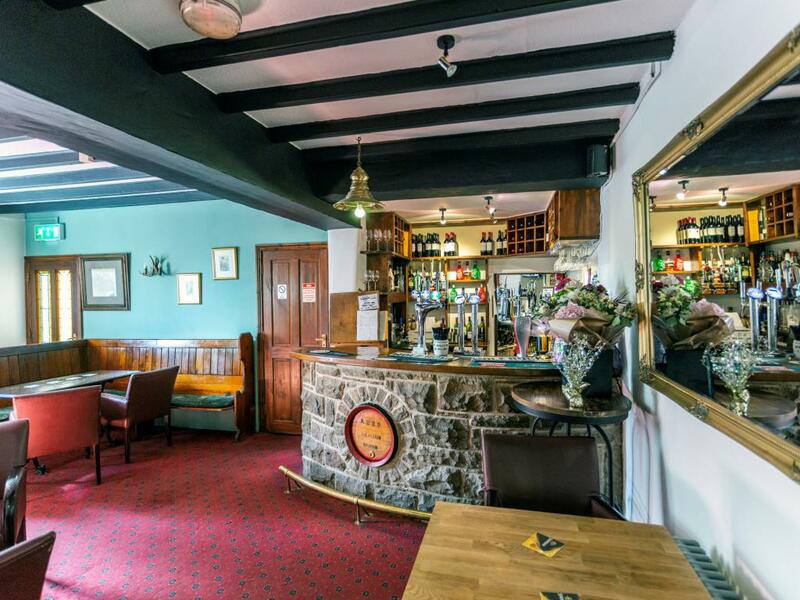 Access to the Ivy Restaurant is via a disabled gradul slope at the side of the building. 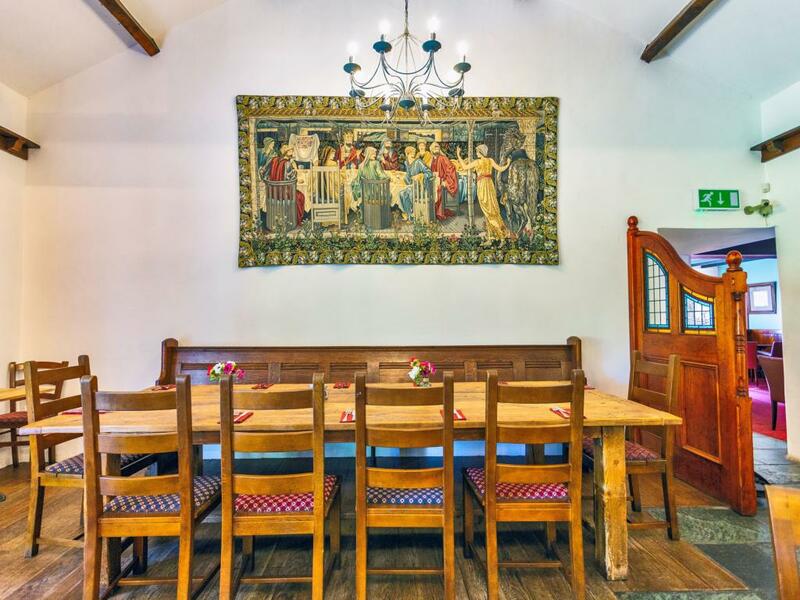 There are disabled toilets in the restaurant side.